Price-comparison site has created ads in-house since splitting with Fold7 in 2015. 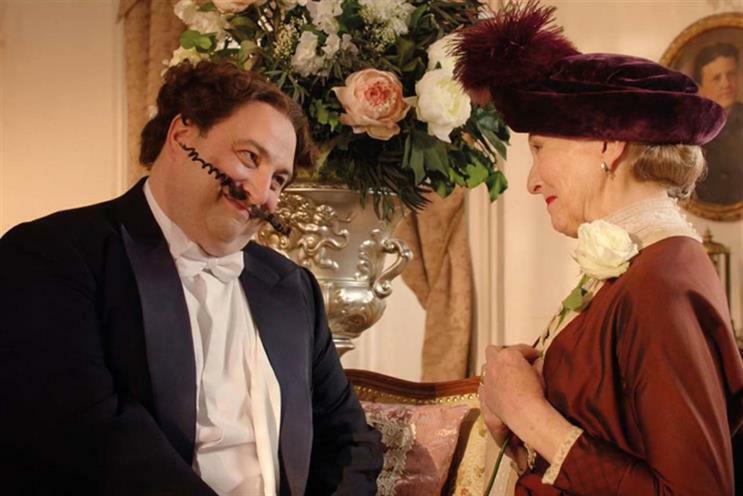 GoCompare.com will choose between Anomaly London, Droga5 London and TBWA\London to be its first creative agency partner in four years. The three shops have been asked to consider how long-standing brand mascot Gio Compario could be used in the brand's advertising. The process follows the appointment of Zoe Harris as chief marketing officer and Hearts & Science picking up GoCompare media account in December last year. GoCompare has created its own ads since it split with Fold7 in 2015, less than two years after the agency replaced Dare on the business. Ryan Newey, Fold7’s founder, said at the time that the split was due to creative differences: "We’re generally a pragmatic bunch but in this instance we’re sticking to our creative convictions. We’ve parted company on a high and wish the business every success." Droga5 recently launched a campaign for Barclaycard that Campaign's Jeremy Lee called "a contender for ad of the year". TBWA and Anomaly have both bagged a Campaign Pick of the Week in recent months, for Lidl and Freeview respectively.